Sell Your House Fast in Los Angeles, CA: We Buy Houses in Days! Need to sell your house fast in Los Angeles, CA? We buy houses in Los Angeles in cash, in weeks! Sell your house fast in Los Angeles – get an offer in 24-48hrs. Need to sell your house in LA, fast? We can help. We buy houses in LA in cash, in as quickly as 7 days! Hi, we’re Stockpile Property Ventures, a real estate investment company that pays cash for homes here in California. If you need to sell your house fast in Los Angeles, CA, we can help. We buy houses in Los Angeles, CA for cash and we can make an offer on your home in just 24-48 hours. If you need to sell quickly – we’d like to buy your home “as is”. 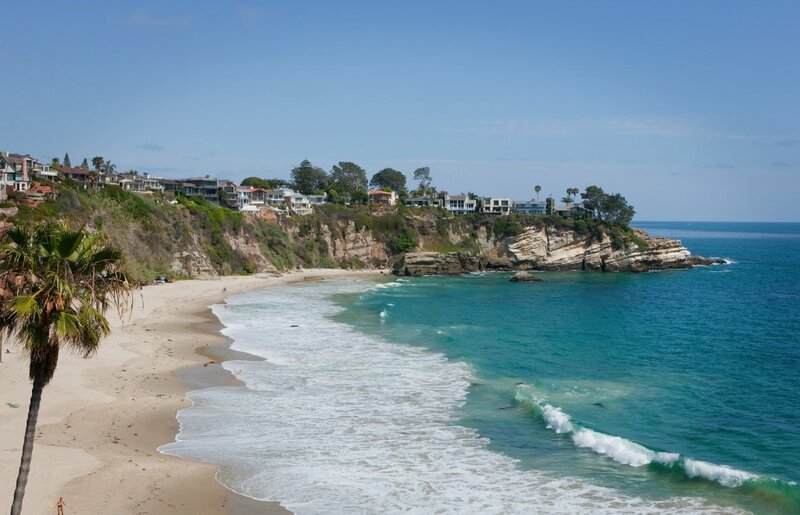 I’m a licensed real estate broker in California and have been involved in hundreds of real estate transactions. There are a lot of companies who buy homes quickly in Los Angeles, so why should you consider reaching out to me? Not all those cash home buyers are locally based here in L.A., or are ethical in what they do, and not all are licesned real estate professionals as well. I’ll provide you with data on your local market, and write up an offer on a C.A.R. contract. I’ll also provide you with proof of performance and references from past clients I’ve purchased from. Often times selling directly to an investor is the easiest way to sell your property and put the most cash in your pocket at the close of escrow. Have questions or need help, but not interested in selling quickly? I’ll still help you! I’m a great resource for any seller, even if you aren’t sure you want to sell quickly. If your property is in excellent condition and you don’t need to sell quickly, I can refer you to a local listing broker that I partner with on retail properties. Just get in touch with me and I’ll be happy to answer any questions or help if I can. Fill out the form, we’ll connect and I’ll make an offer, and you decide if it’s right for you. I’ll be happy to answer any questions you might have about the process. Give me a call anytime and we can chat through any questions or concerns you might have. The basic process begins with you telling us about your property. You can give us a call, or fill out the form above (or below), and then we can get in touch with you and we’ll get more information about the property. Usually, we’ll meet you on site and view the house. If it’s a good fit for us, we’ll make a fair cash offer – and you can decide whether or not that’s a good fit for you. No hassling, no pushiness, you decide what’s right for you. We buy houses in Los Angeles as-is, no matter the condition. We buy houses anywhere in Los Angeles, so if you’re looking for cash home buyers you can trust in Los Angeles, then contact us today! We’ll be happy to answer any questions you have, even if you don’t end up working with us. We’re ready to buy your home for cash in Los Angeles. No matter your situation, or the reason you’re selling, we can help you sell your home fast. I’ve worked with hundreds of real estate transactions, and I know there’s a lot of reasons people want to sell their homes as quickly as possible. Whatever your situation is, I’m happy to work with you, view your property, and if it’s a good fit – make an all-cash offer. 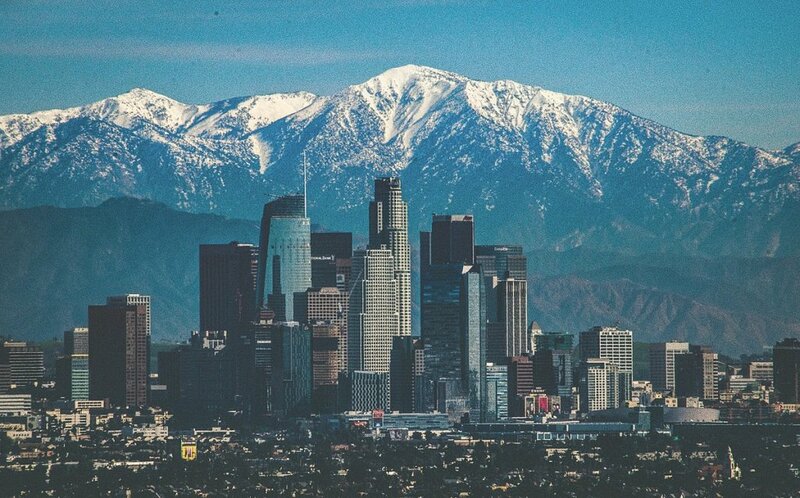 We buy homes in Los Angeles, and all throughout California. “How quick can I get paid?” Right away. We’ve bought many homes in the LA area, and we have funds ready to buy more houses. You won’t have to wait for someone’s financing to be approved and underwritten. Banks are just too slow. So we stopped using them. We can close really quickly, and make sure you get paid in cash, fast. As I mentioned, I buy houses from people across Los Angeles, in a wide variety of circumstances. Usually, you’re a good fit for me if you want the most money for your property and the property you’re selling needs work and needs to close quickly. I’ve purchased properties from sellers facing the following challenges: foreclosure, divorce, probate, inheritance, fire damage, problem tenants, deferred maintenance, and bankruptcy. I have a number in mind I’d like to get paid for my property. That’s great! It’s good to have an idea of your home’s worth. If the house price is a good fit for you and me, that’s a win-win. I’d love to talk to you and find out what you’re looking to earn from the sale of your home, and how you’re arriving at your asking price. At that point, I can learn about the condition of your house, the features of the property, and more. I’ll also share some data from the local MLS, along with current and sold house listings. This will give you an idea of what the local market in Los Angeles is valuing homes at. After you get in touch with me, I’ll schedule a time to meet with you in person to view the property. And if you’re out of state, no problem – I’ll schedule an inspection of the property with the current occupant. My friend or family member is a realtor. That’s great! In that case, they can be a valuable source to get an opinion from. In fact, I always encourage sellers I work with to get an opinion on my offer from trusted family and friends. Also, just so you know, I’m also a licensed broker. 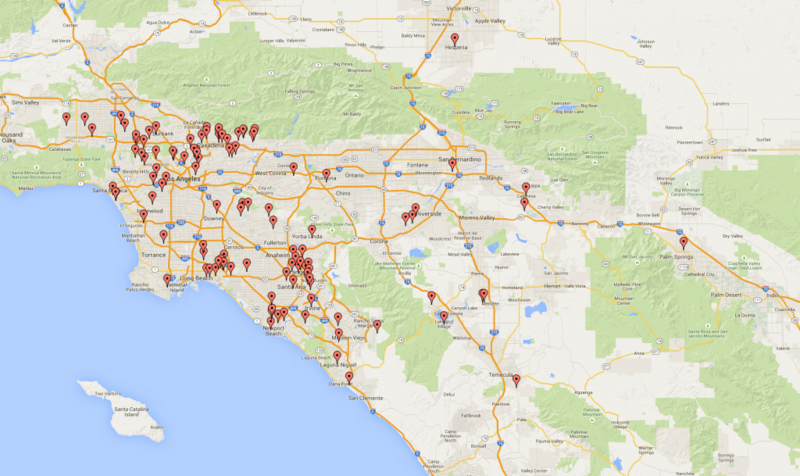 I’ve been involved in hundreds of real estate transactions in the greater Los Angeles area over the past five years. I have expert knowledge and experience in the Los Angeles market and have purchased hundreds of distressed properties from sellers just like you. I’m happy to talk details with you, or give you any input or answer any questions you have. What if another investor offers me more money for my property. If you they’re reputable and going to serve you well, that’s great! I totally understand that you need to net the most money out of this sale. Just make sure they’re reputable. For example, is the offer written up on a California Association of Realtors Residential Purchase Contract or as a one or two-page pdf document? Does the other investor show you a valid proof of funds and closing statements for properties they have recently purchased? Did the other offer have an assignment clause that would allow them to sell the contract to another investor? Those are all important points to consider. I’m a licensed real estate broker and all of our contracts will be written on CAR promulgated contracts. I’m able to show you proof of funds and closing statements that prove I can perform on the contract. I never assign contracts and will always close and take title to your property. You will be dealing with me directly throughout our transaction. Many of the offers you have received are likely from wholesalers who lack the experience and capital to perform on this purchase. Bottom line: I really recommend you have a third party review the offers before making a decision on who to sell your home to. Not selling in Los Angeles? View all areas we buy houses in throughout California.